Whoa!!! That is amazing how God used you to comfort and protect another parent’s son!!! Thank you for sharing your experiences. God is definitely using you! I loved the story and that God put you in the right place at the right time. Yes, our society definitely needs to become less fragile. Hurt feelings run rampant, everyone’s so tender and ready to be offended. What a journey you and your family are on. Thank you for sharing what you have learned. Great insight! Thank you for sharing this. Thanking God for how He uses all things! Wonderful post. Thank you for so eloquently sharing your experience and thoughts. We have an adult son with autism who has communication challenges. I appreciate how you’ve presented the random happenings that can occur and how they can enrich us even while we learn how to cope. Thanks Sue! That’s exactly what’s happening isn’t it? Enrichment through all of the little things. 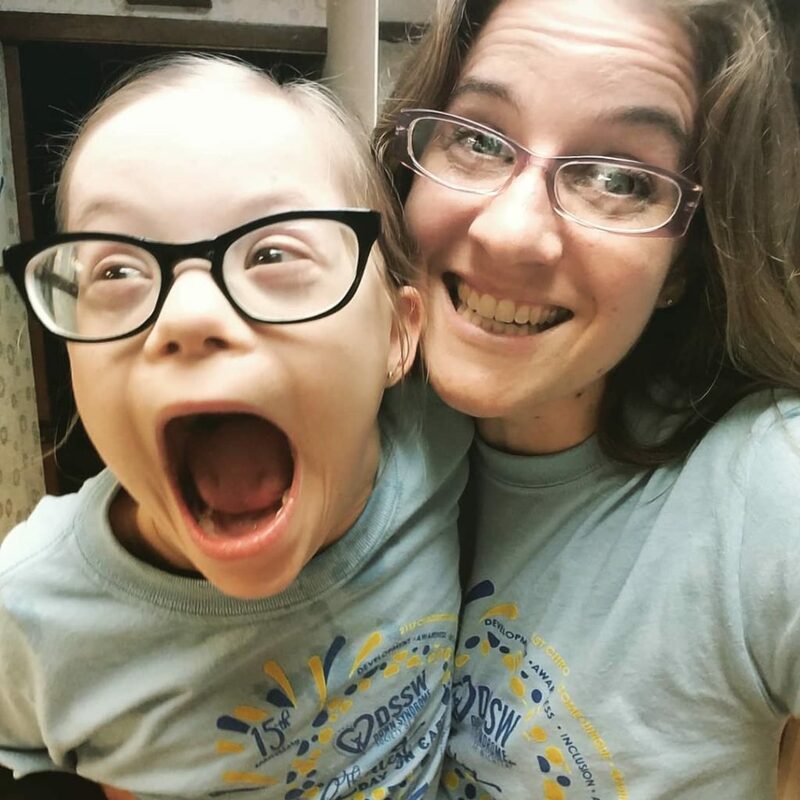 There are so many parents doing what you are doing who don’t realize how much all of their daily life with special needs has changed them and how heroic their love has become. I love this and can relate so much. Yes, I am thankful for these kinds of lessons as well. I love your thoughts on becoming more human. I think before becoming anti-fragile, there most also be an openhanded acceptance of your circumstances. A parent could handle the millionth melt-down with a measure of patience but then be bitter/angry for the perceived injustice of the circumstances. Not that tears when you get to the car are wrong, they are absolutely warranted. Grief is good and right. There’s a difference between the parent who is dredging through it because they have no other option and the one who has yielded themselves to the mess of it all. Anyway, I’m deeply thankful for the hard days in our life and would not want to change them. Agreed. Great thoughts! I know there are parents who would not feel represented by my post. One of my goals is that someone out there who reads the blog and the comments can find a new perspective to accept and find new life in their circumstances.